E.T. 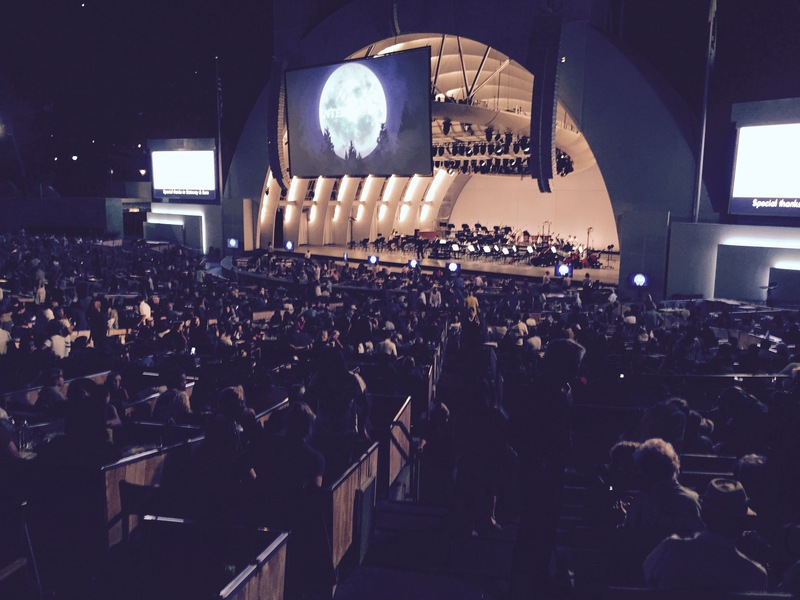 the Extra-Terrestrial comes to the Hollywood Bowl! 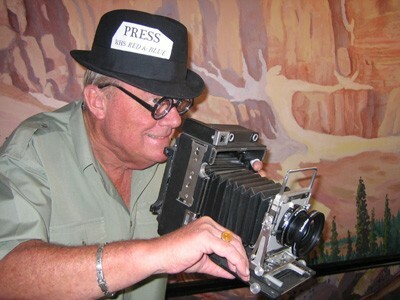 Just testing to see if I can still make this computer work – the photo was taken at the Hollywood Bowl last night. On the stage is the LA Philharmonic, playing John Williams’ score from the movie (Williams, now 83, introduced conductor David Newman on a videotaped segment). My overall review is that when Elliott rode his bike across the moon in that iconic shot from the movie with E.T. in his basket, causing 17,000 children of all ages to applaud and cheer, that for all the problems on this rock, life is really pretty damn good! 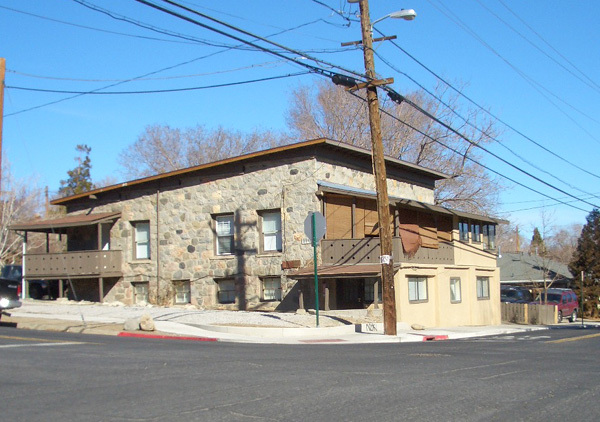 A reader asked me, “What is the building on the northeast corner of Ralston and West 11th Street, kittycorner from the Sigma Nu house?” Wasn’t it a commercial building many years ago?” Here it is above; a rather attractive stone building that has earmarks of being built by the Stewart Indian School students. It’s been rebuilt and changed a few times, added on to, boarded in. I think its earliest use was as the “Hilltop Market,” appearing once as the “Hillside Market,” and later as the “University Market.” But, almost certainly a little neighborhood market, serving the professors and their familys in Academy Heights to the north. Curiously, there was another market to the south, a block away, in a newer building (N/E corner Ralston and Tenth), with a variety of names over the years, (Maynard’s Market in its final incarnation as a market.) Now, we call it the Pub-n-Sub, a branch office of my Sigma Nu Fraternity house to the north. And neither was the Ralston Market, at the bottom of the Ralston Street hill, nor were they the Quality Market (Quilici’s, to most) at the bottom of the Washington Street hill. Nor the Cottage Grocery, Ralston and West Fifth Street, or the Santa Claus, Washington and West Sixth. North on Ralston at Imperial was Rommelfanger’s, probably the only Rommelfanger’s in Reno. Suffice it to say that there were no shortage of markets, in this area or anywhere else in Reno or Sparks. P.S. : The movie Quartet. See it.